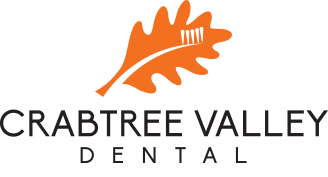 At Raleigh’s Crabtree Valley Dental, we want every experience you have with our practice to be comfortable and efficient. In order to make your first visit as time-efficient as possible, we ask you to fill out and submit your new patient forms. You also have the option of downloading, filling out, and printing the forms below. Once complete, bring them along to the office for your appointment. Our Patient Information Form provides us with your contact information and medical history. By signing, you also authorize your insurance company to pay us their designated portion of fees for the services we’ve provided to you. Our Treatment Guidelines Form gives you an understanding of our policies and expectations. Our Privacy & Disclosure Form is our legally-required description of how your health information may be used and disclosed by us. Everyone at Raleigh’s Crabtree Valley Dental looks forward to the privilege of serving you in the most effective and affordable way possible.